This year for Canada Day, National on 17th bringing the mountains to you. Instead of struggling through long weekend traffic, join us on the patio for a Canadian-style camping BBQ and some brews from two Parks Canada breweries. 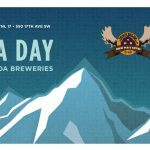 Banff Ave Brewing Co. and Jasper Brewing Co. will each be bringing 2 beers for Calgarians to enjoy exclusively at National on Canada Day. 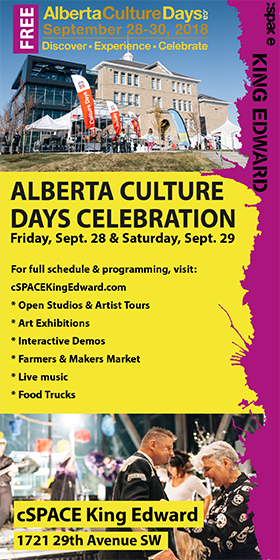 You’ll get a chance to win a Parks Canada getaway package, and we will, of course, only be playing the best of the best Canadian classic tunes.